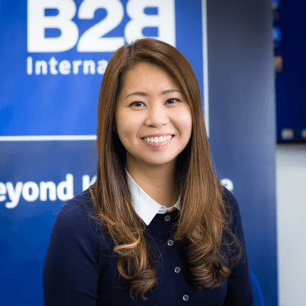 My role at B2B International is all about project management – from the commissioning meeting and questionnaire design through to implementing client strategy workshops. The teamwork and supportive spirit among all levels of team members. Plus, it’s a flexible but professional working environment. Eat That Frog! – By Brian Tracy. THE FIRST RULE OF FROG EATING: If you have to eat two frogs, eat the ugliest one first. THE SECOND RULE OF FROG EATING: If you have to eat a live frog at all, it doesn’t pay to sit and look at it for very long. Redang Island in the East Peninsula of Malaysia…crystal clear sea waters and white, powdery sandy beaches. Argentine Tango. I am a regular on the Manchester and North West Tango scenes, and also attend Tango Festivals and Tango Marathons across Europe. I am planning to visit Buenos Aires to experience the original milonga scene.